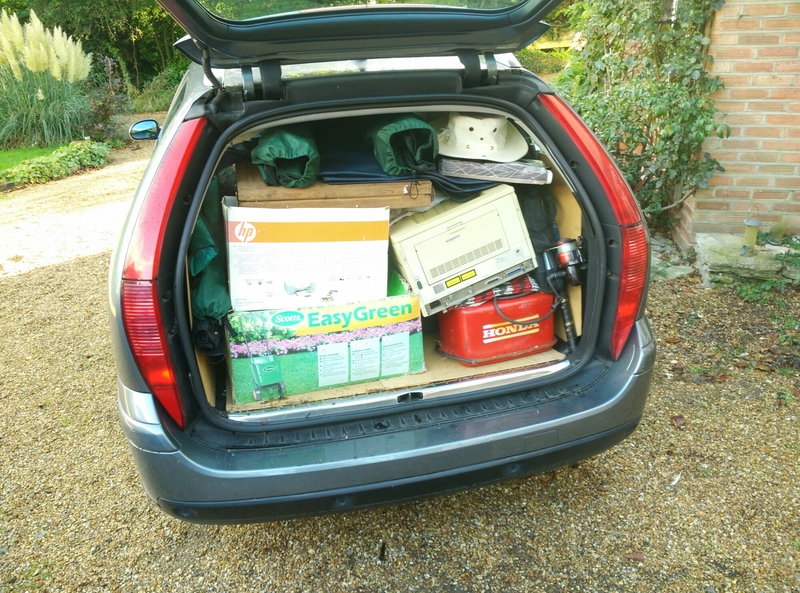 I will be at the Solent Boat Jumble in Netley tomorrow with a boot load of boat bits to sell. (In fact, the same things I took to the Beaulieu Boat Jumble in spring!) Do let me know if you’re nearby.